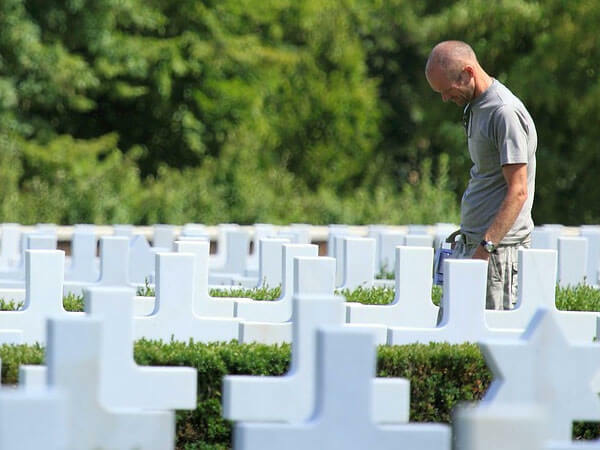 It is never an easy situation when a loved one passes away. 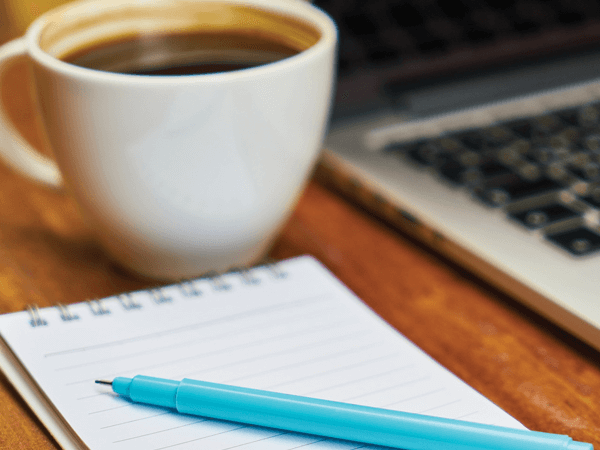 A lot of planning is required, and expenses can accumulate quickly. 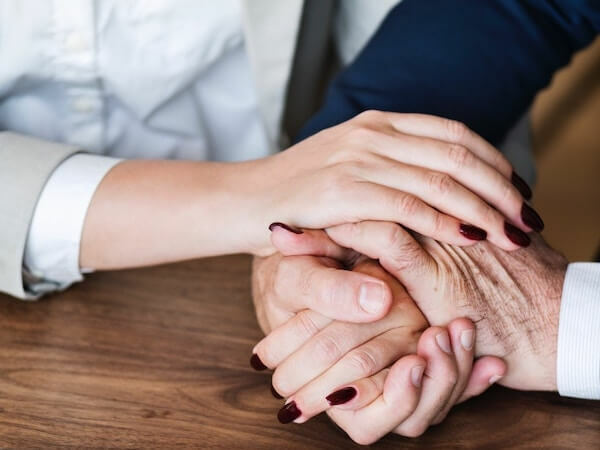 Evans Funeral Chapel and Cremation Services understands those difficulties and is there to help with both funeral arrangements and bereavement comfort. 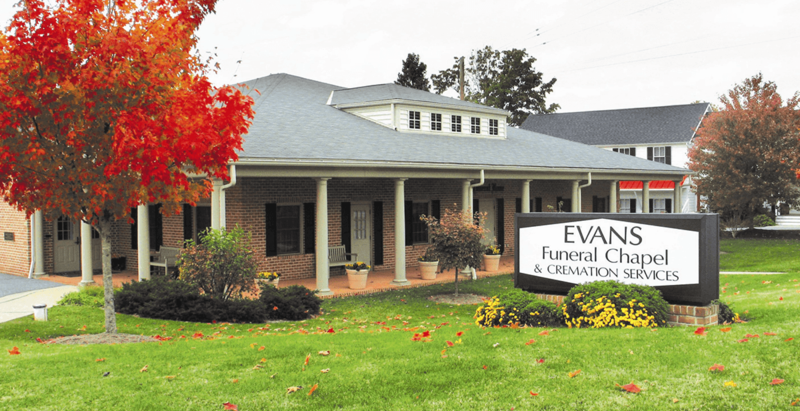 Evans Funeral Chapel and Cremation Services in Parkville has been in business since 1865, and continues to maintain a strong presence in Maryland, through four generations, as a family-owned business. 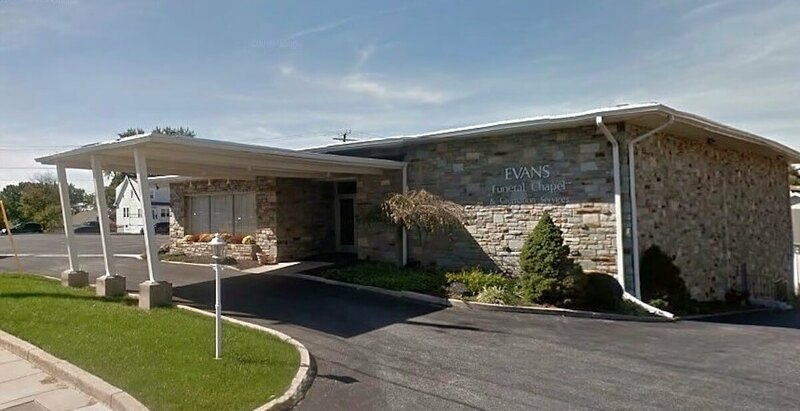 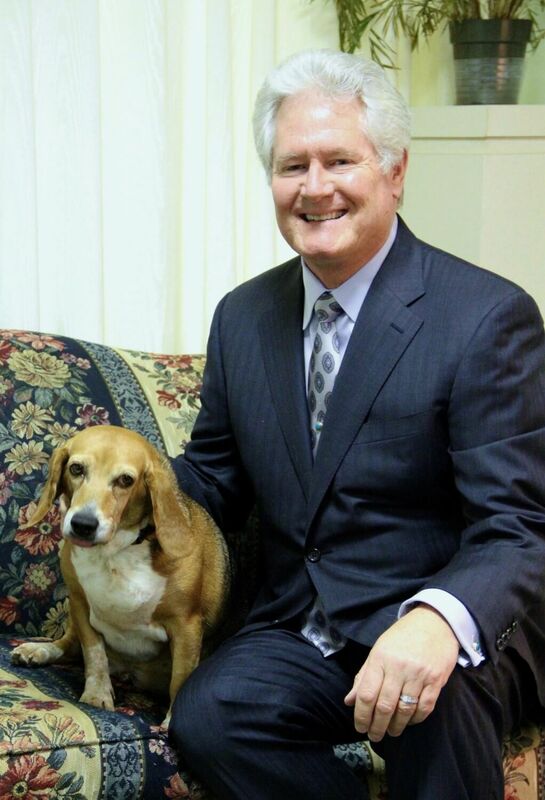 Its rich history and family heritage has brought Evans Funeral Chapel and Cremation Services to the top as a respectable leader within the funeral home industry. 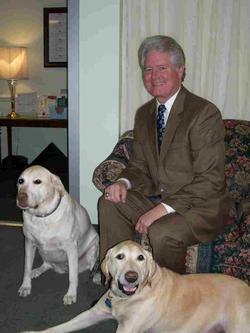 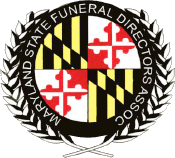 In 1993, the Forest Hill location opened and has been featured as the only Funeral Home in Harford County to have its own crematory and in May, 2011 a formal chapel was constructed. 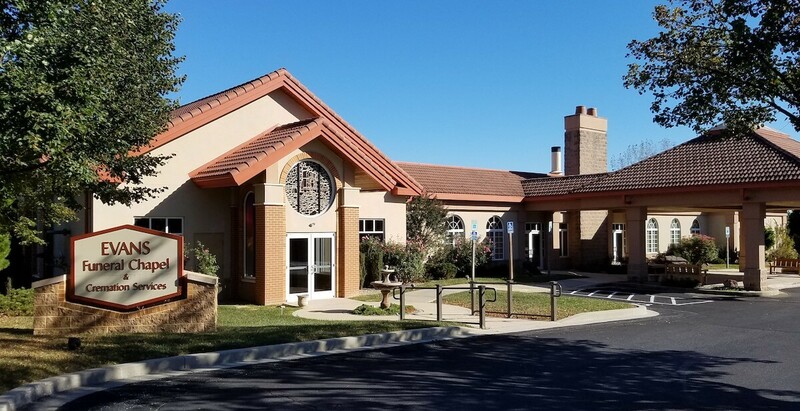 Our newest facility located in Monkton, Maryland formerly the Henry W. Jenkins & Sons Company opened it's doors on January 22, 2009. 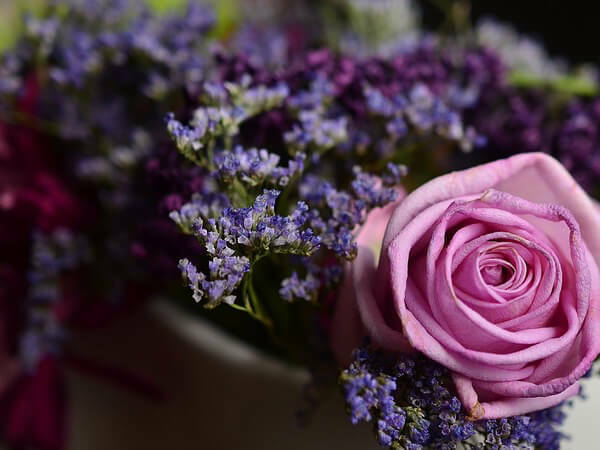 When it comes to making funeral arrangements and pre-planning for death, the professionals at Evans Funeral Chapel and Cremation Services are there to help get you through the process as smoothly as possible. 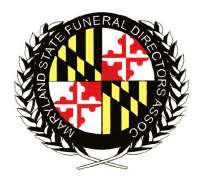 Today, funerals are arranged and conducted by licensed and trained funeral directors who handle all the technical arrangements of a funeral..
Be sure to register with the code: evans for your FREE account.